from 60 pcs. 0,20 EUR ea. 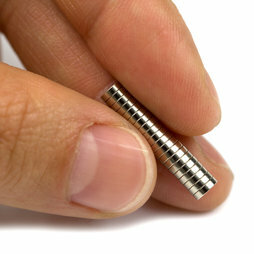 Tiny disc magnet. Still holds 2 A4 sheets!